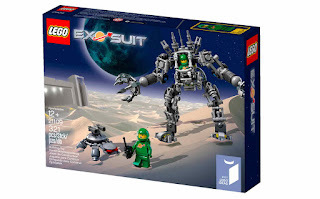 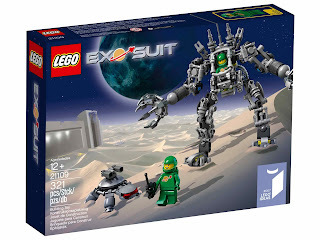 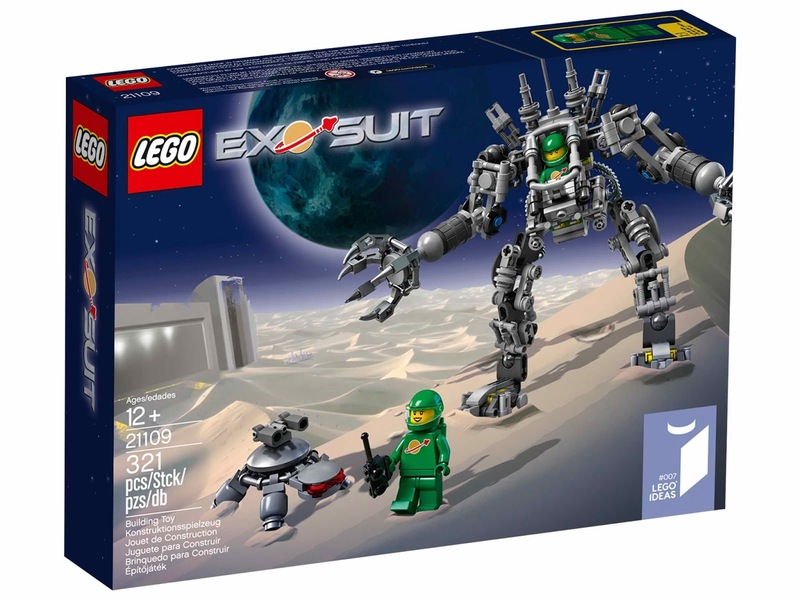 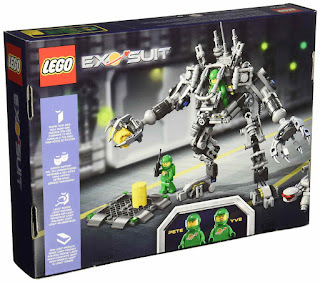 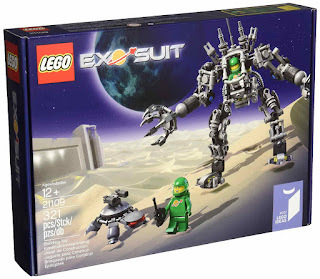 come with an exo suit and a robot turtle. 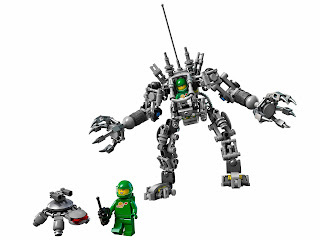 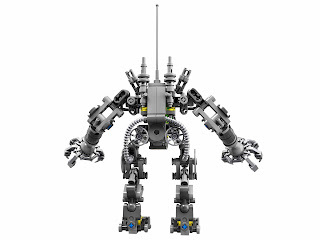 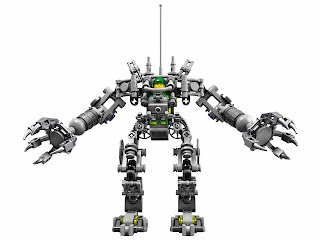 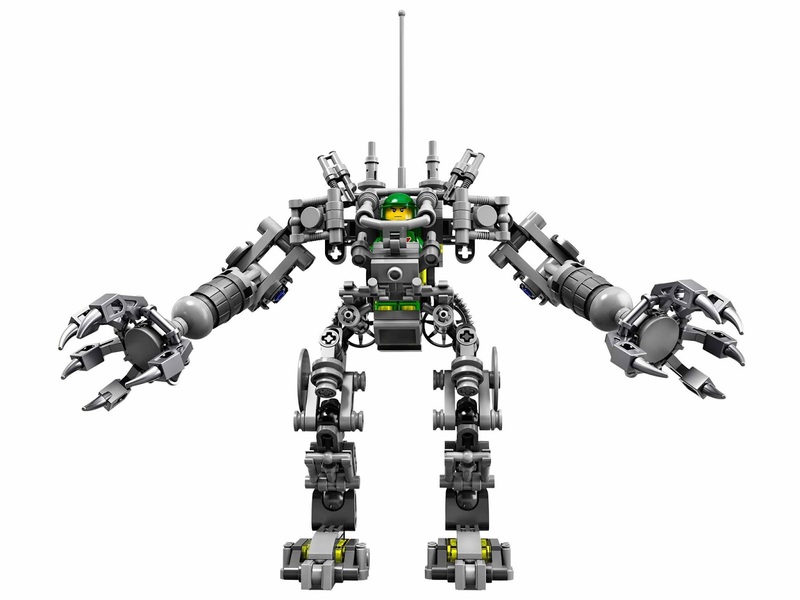 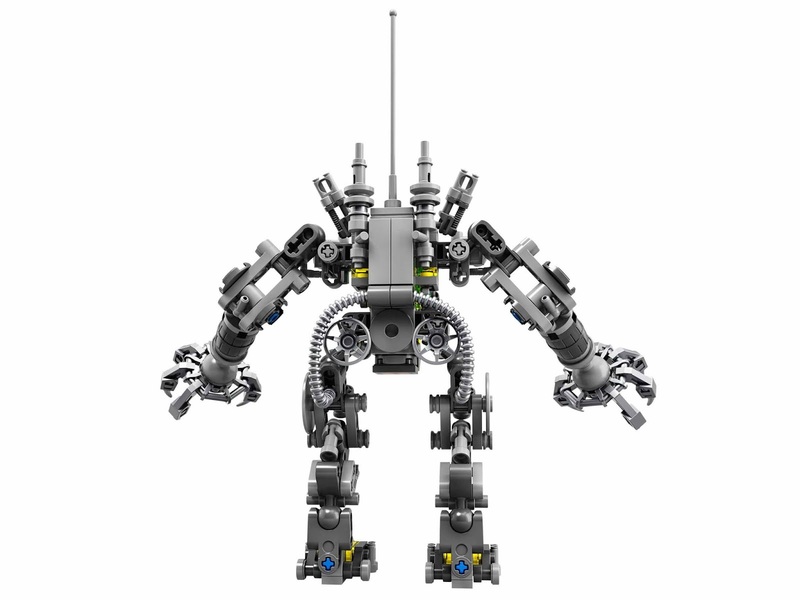 the suit come with posable limbs, an openable cockpit, grabbing claws and a modular design. also come with a booklet with story and information of the creator. 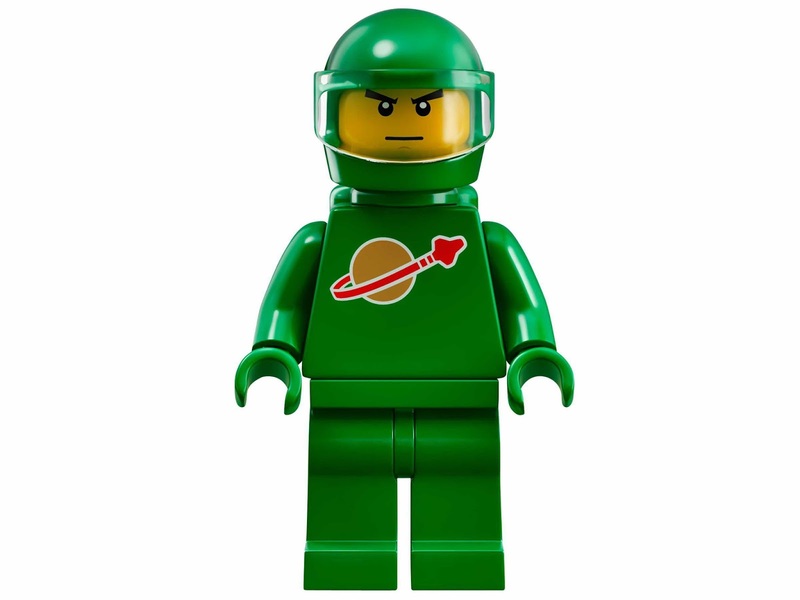 minifigs included a pete astronaut minifig and a yve astronaut minifig.